PR, short for public relations, is often something many brands and retailers want, but few know how to get it. PR is when a third-party talks about your company, product or service. It can come in the form of a feature or mention in a newspaper or TV program, or it can come from an online blog review or social media mention by someone influential in your industry. 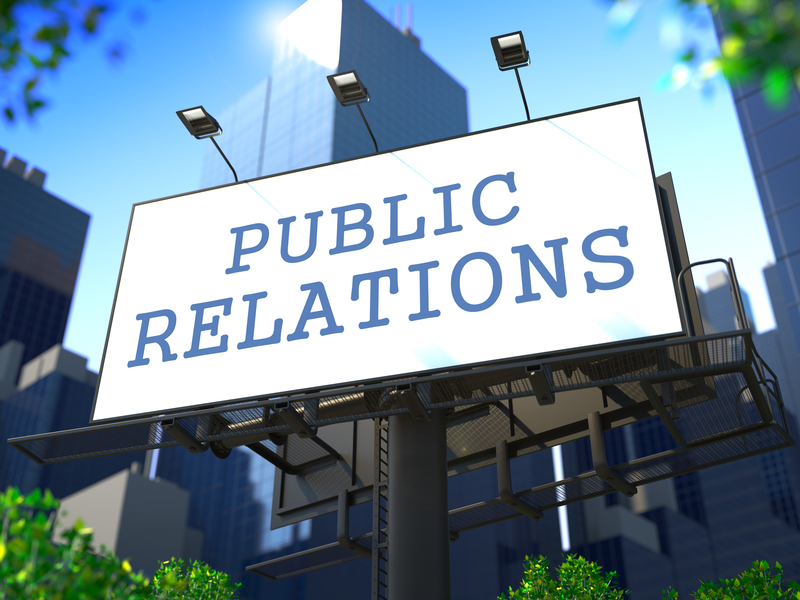 PR can help a business grow awareness, gain third-party credibility, and create an overall feel-good vibe (after all, it’s exciting when someone wants to feature you and/or your business!). Companies that get PR are often more trusted by business partners and customers – and they can utilize their PR to fuel their long-term growth. More likely than not, companies that get PR ask for it. My philosophy is that the squeaky wheel gets the grease. To get PR, a company has to put itself out there, give reasons for people to talk about it, and make things happen. Uncover Your Story: Every individual and company has a story. What’s yours? Unearthing your story can be one of the best things you do on your journey to get PR. Why did you start your business? How are you helping people? What obstacles and challenges have you had to overcome to build your business? Find that special sauce that makes your company interesting, unique and newsworthy. Don’t think you have a story? Talk to your customers about how you’ve helped them. Think about what gets you out of bed each day. Every company and business owner has a story; you just need to uncover it. Know Your Messaging: If you’re going to take your brand public and talk about it in newspapers, TV programs, blogs and more, you’ll have to not only know your story, but also you’ll want to have your messaging down pat. Take the time to think about your company’s mission and what words you could use to describe your mission, values, beliefs and more. Have a few key points, or messages, ready for when that big interview comes. You’ll want to repeat these same messages for every PR opportunity you get – brands with a consistent message typically find the most success at conveying the most important things about their brand. Get Press Ready: Before you pitch your story, get press-ready. This means you’ll want to get a media kit together (a media kit includes a Company Backgrounder, Founder Bio, Product/Services Overview, and Images). Make sure you have a headshot of yourself (or company founder) ready, as well as plenty of lifestyle images of your brand in action. Media List: Now that you have uncovered your story and are press-ready, it’s time to think about where you want to be featured and whom you need to pitch to be featured. The best way to identify the right contact to pitch is by reading the newspapers, blogs and magazines, and watching the TV programs you want to be in. For TV, you’ll want to figure out the producer of a morning program, or simply pitch a reporter who you know covers your industry. Most media print their email or contact details online. Start with your hometown media and work your way up! Follow Up: Remember to follow up with anyone you pitched. Sometimes it takes a few months to stir up interest and find the right opportunity – so don’t give up. Try different angles when you follow up too. Share Your Coverage: If you’re lucky to snag a story, make sure you share it with your fans, on your website, and with any third-parties who might be able to utilize your great PR to boost your sales – these third-parties might include a manufacturer sales rep or distributor of your product, for example. This article was co-written by Green Team Distribution founder, Kelly Wels, and PR expert Jenny Finke of Red Jeweled Media. This entry was posted in Blog and tagged Marketing Strategies, marketing tip, Public relations. Bookmark the permalink.